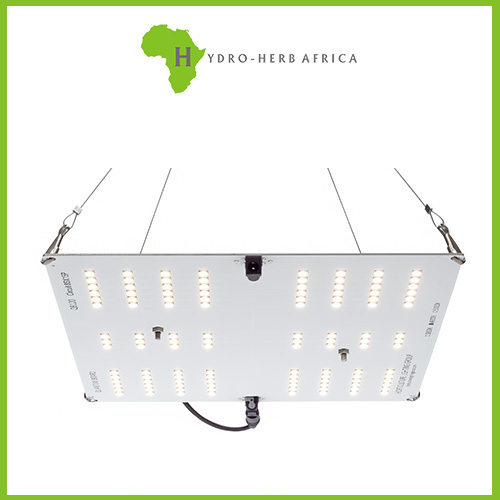 HLG 65 V2 Lamp is designed for vegging, clones, supplement light or a small plant. 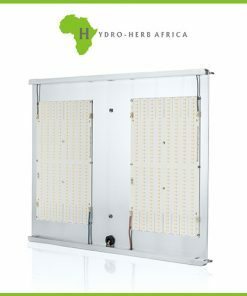 This lamp uses our custom designed High efficiency white light Quantum Boards. 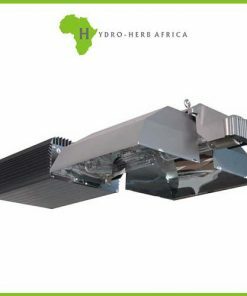 With a total of 120 pcs Samsung LM301B LED’s, this fixture produces 10,000 Lumens with just 65 Watts of power. 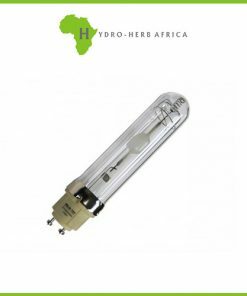 Equivalent to 150W T5 or 200W CFL output or 150W metal halide. 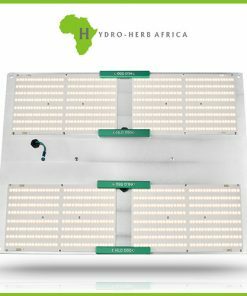 Does not include dimming. 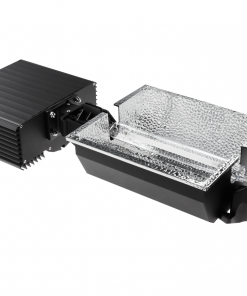 Compatible with DC LED Rotary and Remote PWMdimmer that are rated 24VDC 2.5A or higher.